Academy of Performing Arts in Prague. 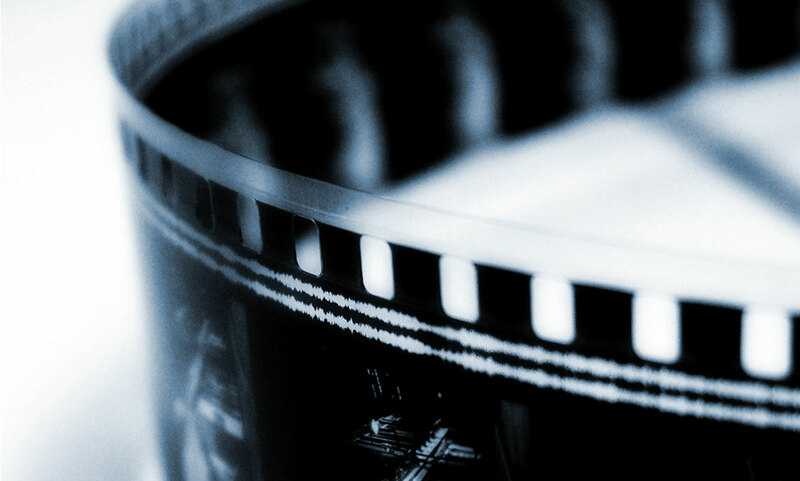 Methodology of digitising the National Film Fund in the Czech Republic. Digitisation itself is a benefit for image qualities previously not obtainable from the original negative of a film work. Besides those, it is inappropriate to devise safeguards protecting digitised film copies against improvements made by the authors while not stipulating a single safeguard against endless deterioration of the appearance of film works due to commercial interests of “experts” who are not authors of these works. The fact that the appearance of a film work, digitised by these “experts”, cannot be compared with the original appearance of such a film work is unacceptable not only for authors but also for the audience who are thus cheated and their demands are ignored. is a digital transfer from the Original Camera Negative (OCN) or if not available from the intermediate films (IM)1 approved by the Director of Photography and Representatives of a professional Author Cinematography Association according to the Reference Show Print (RP)1. DRA is physically represented by Master Archive Package (MAP)1 as a long-term digital preservation master and Digital Cinema Distribution Master (DCDM) as digital projection master while both of these satisfy the below criteria. 6) it is used as the single source for creating the Intermediate Access Package (IAP) from which, subsequently, all the copies of any distribution formats (digital cinema, television, home video, web etc.) are made, namely without any intervention into the appearance of the work as per the above-defined criteria (except for the changes in the overall size of the image and the different levels of compression depending on the respective distribution format). In case that those criteria are not fulfilled, the digital master without official certificate has to be considered an infringement of unwaivable moral rights and copyrights of cinematographers as co-authors of film works. All My Compatriots – launch of the NAKI project on methodologies of digitisation of the National Film Fund. The Firemen’s Ball – disputes about the 1:1.66 format. The need for cinematographers to participate in the restoration. Markéta Lazarová – the emergence of the Digitally Restored Authorizate method.